Find your perfect Equinox at Bob Maguire Chevrolet, today. 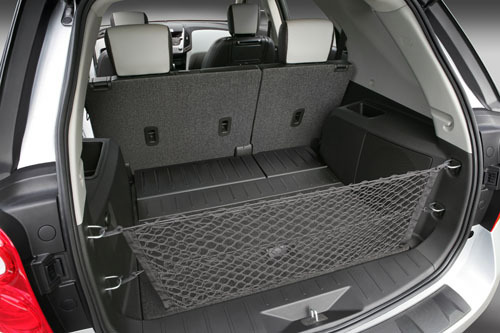 Bob Maguire Chevrolet has a great selection of Equinox models for you to choose from, and if you don’t see what you are looking for, then Bob Maguire Chevrolet will order the Equinox of your dreams for you. Not too sure if the Equinox is for you? 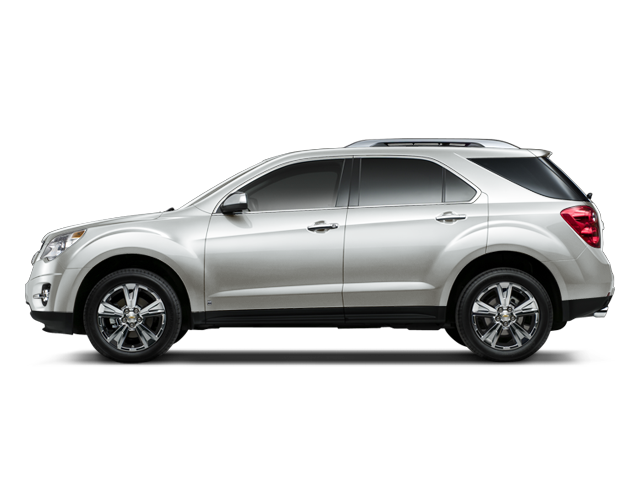 I’ll tell you all about the features of the Equinox! Curious as to what trim level you want? Go to Bob Maguire Chevrolet’s website to compare trim levels! 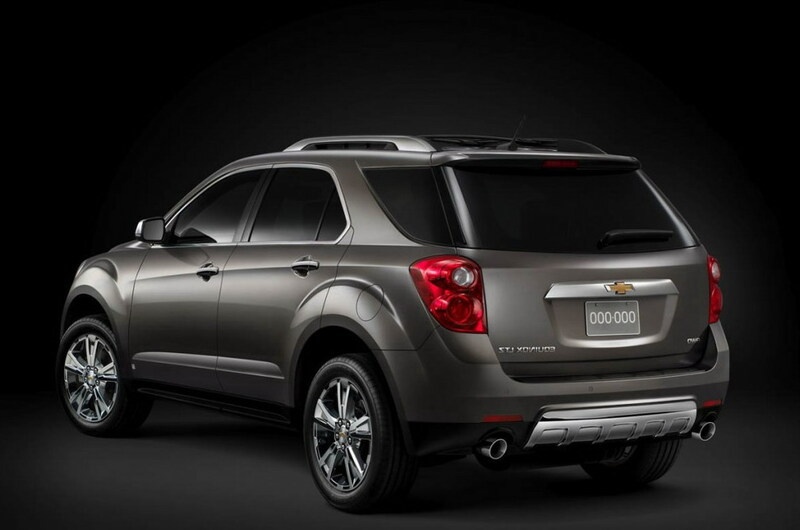 You will definetly find your perfect Equinox at Bob Maguire Chevrolet. lol I just saw this. You are on the site! Now, I just need to take a few pics of you guys! !